I love to share my tips where to eat tasty plant-based, flexitarian, organic, slow food and sustainable fish in Barcelona. 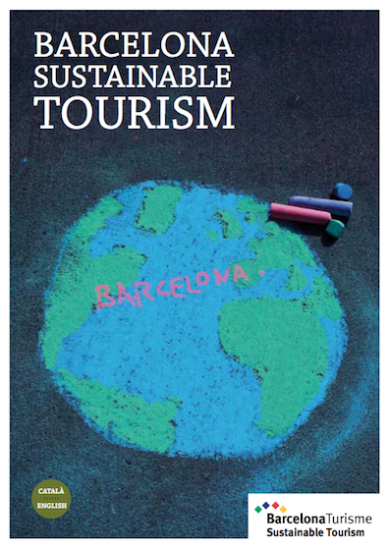 I learned everything about the goals of Barcelona sustainable tourism. My first tip is to stay at a lovely unique vintage hotel. Check out my 10 green travel tips in Barcelona! Retrome is a vintage hotel in the district of Eixample. 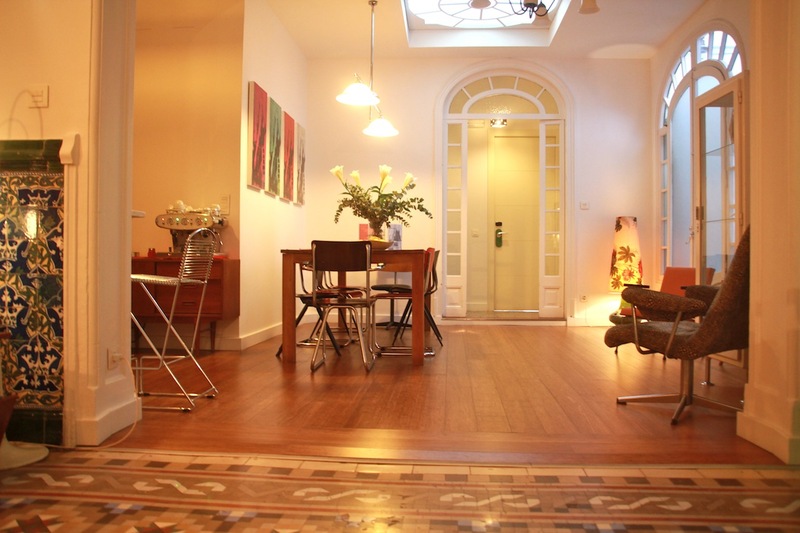 The subway station of Girona is just around the corner and Paya Catalunya is just a 15-minutes’ walk away. 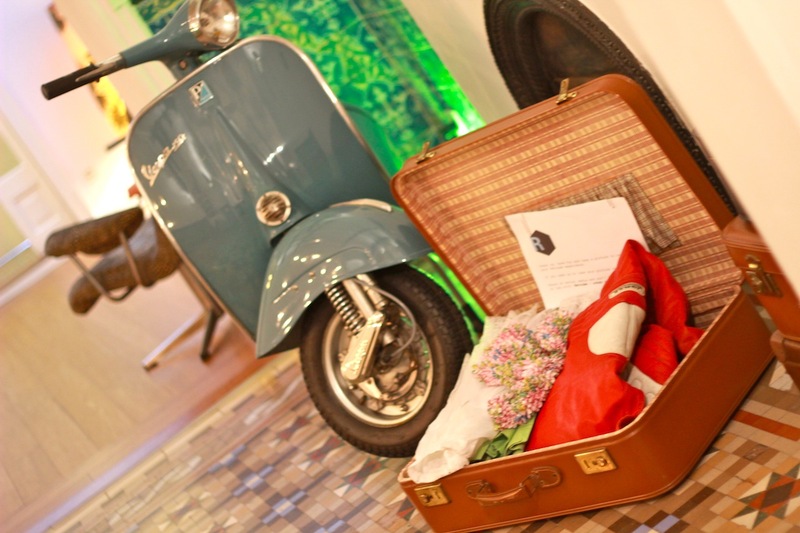 The classy vintage 50’s and 60’s decoration gives Retrome a unique vibe. The owners love to collect vintage furniture to use in the hotel. You can make your own espresso in the cozy living room, or read magazines while listening to your favourite golden oldies like Abba, Lionel Richie, Ravel’s Bolero,… Or you can take the spare record player to enjoy ‘Dancing on the ceiling’ in your own hotel room. While the decoration may be vintage, the bed, and shower are modern and comfortable. 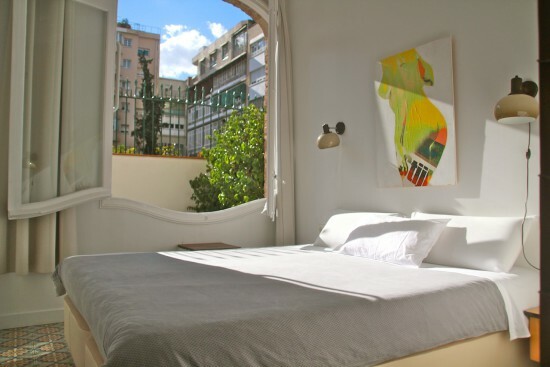 There’s also a Retrome hotel in Rome. Can’t wait to check that one out too! The Juice House is a juice bar and ‘clean eating’ restaurant in Barcelona. Think plenty of juices and smoothies, and superfoods to add to these drinks. 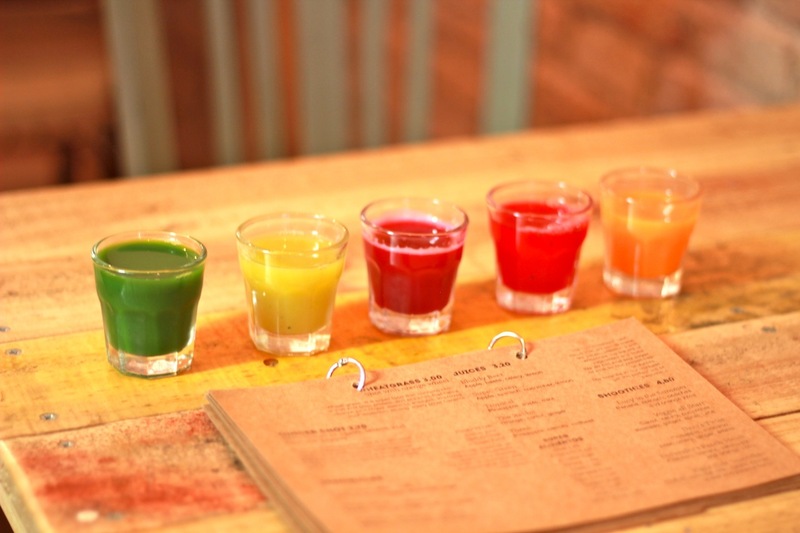 I start with a juice tasting with funny named juices like the rabbit, bloody beet, and super green. The balance of the ingredients guarantees a perfect natural sweetness. Colourful, healthy, and tasty! According to Luz, who started the restaurant with her best friend Daniela, the main focus is on clean eating. So no processed food. The result is that the ingredients are mostly vegetarian and vegan. 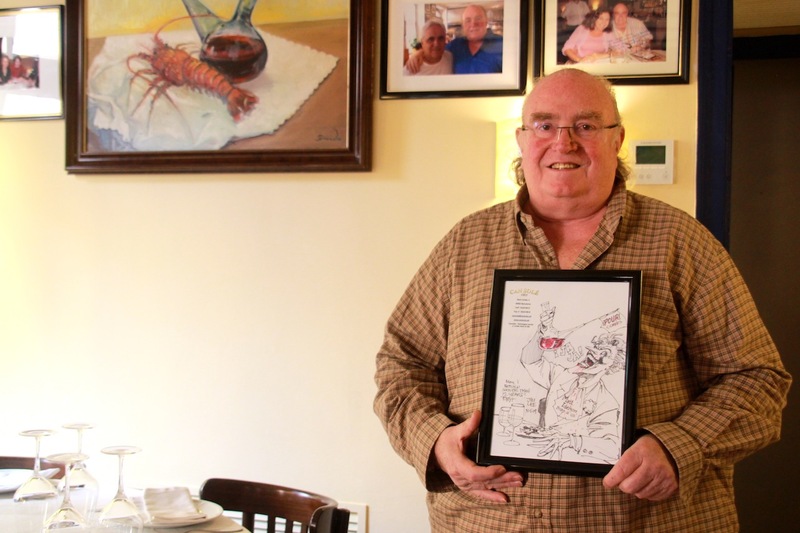 They serve a few dishes with organic turkey or fish. What’s on today’s menu? 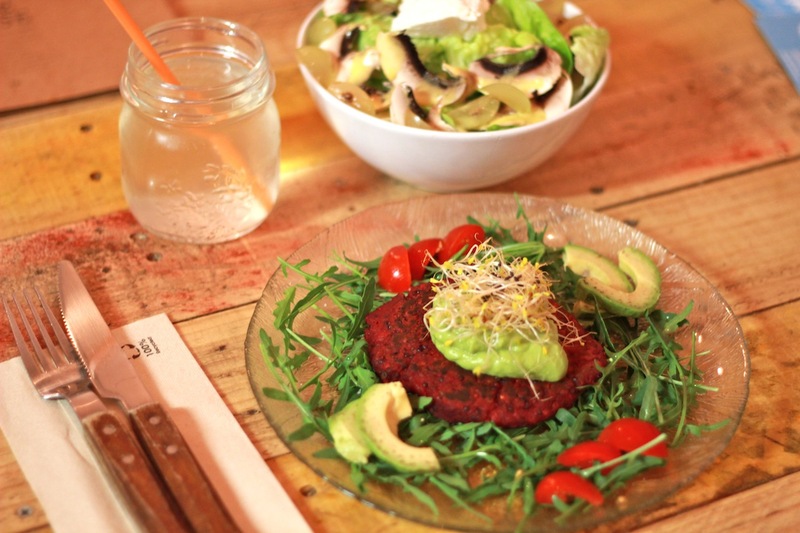 I try a selection of their popular dishes: quinoa burger with red beets, rocket salad, avocado and tomatoes. A salad of portobello mushrooms, cottage cheese and grapes. 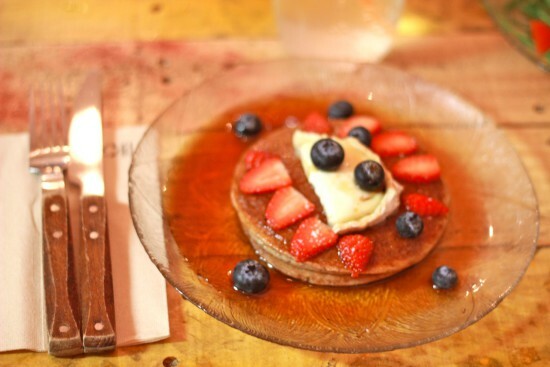 Pancakes with goat’s cheese, fruits and marble syrup. I drank coconut water, and I couldn’t resist tasting the organic vintage cava! If you’re looking for authentic Catalan cuisine close to Barcelona’s waterfront you’re in luck: Restaurant Can Solé in Barceloneta is quite a catch for fish and seafood lovers. The restaurant does serve organic meat dishes, but they are famous for their fish. Can Solé is a member of Barceloneta Collective. 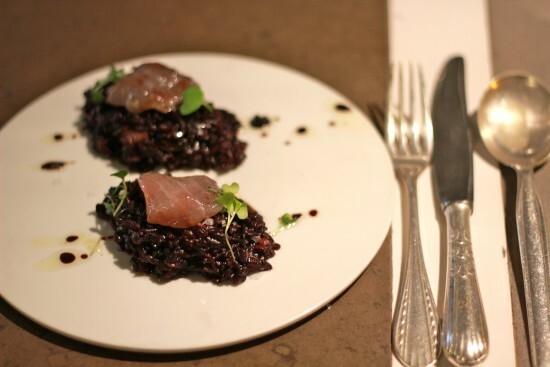 Six restaurants started the collective to promote sustainable fish and seafood from local fisheries. The family restaurant opened in 1903. Josep Maria Garcia took over the reins in 1994. To Josep the quality of the dishes, made of the best and freshest ingredients is of the upmost importance. 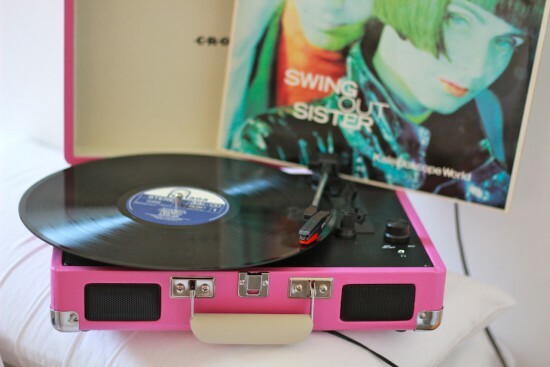 This is combined with sincere and personal attention for his guests. 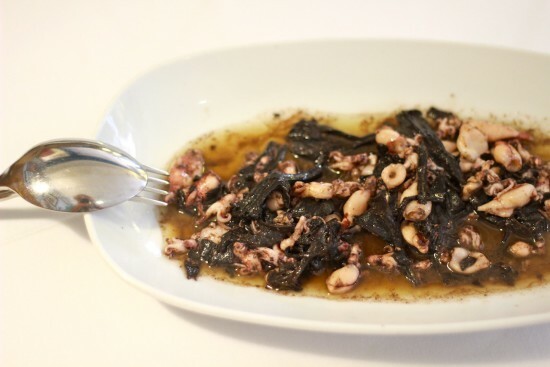 For starters I tried the baby squid with trumpet mushrooms, which are in season. Delicioso! Josep joins me for lunch, he tells me he created the combination of bacalau (cod) and pinoñes (pine nuts). 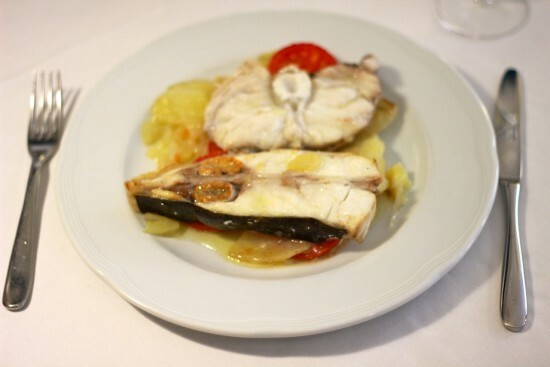 For the main course I have a combination of turbot and monkfish with oven roasted potatoes and tomatoes. 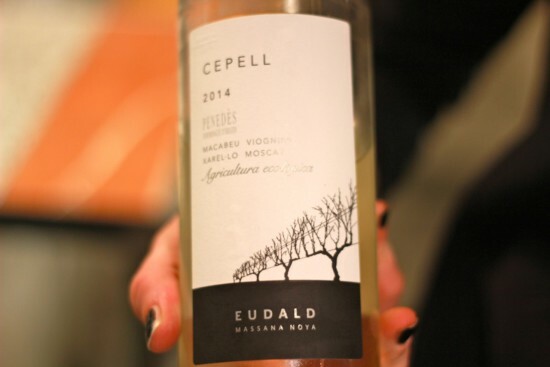 The wine is from the Penedès region, a region less than an hour south of Barcelona. At Can Solé I met Pascale, the partner of Andrés, the co-owner of Slow Food restaurant Somorrostro. Pascale invited me to join Andrés on a trip to the Barceloneta fisheries the next day and stay for dinner at Restaurant Somorrostro. Of course I accepted this fabulous invitation. 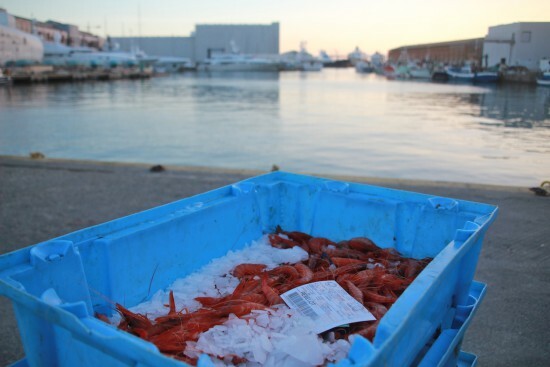 The Barceloneta Fisheries are like a stock exchange for fish and other seafood. The opening price for a lot starts high and automatically works its way down. The first person to push the button buys the fish at that current price. You are not allowed to take pictures, but Andrés managed to make some shots with his iPhone. Restaurant Somorrostro is one of the Barceloneta Collective members. 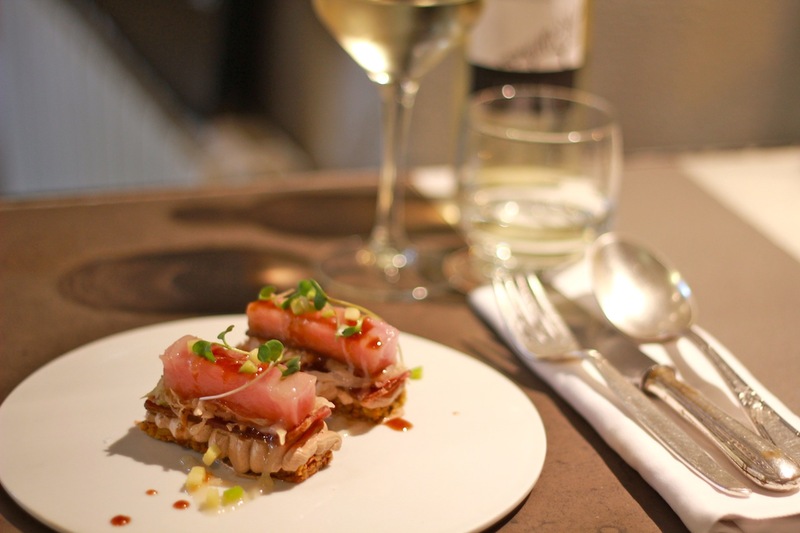 The collectives focus on sustainable fish and seafood is a perfect match for a Slow Food restaurant like Somorrostro. 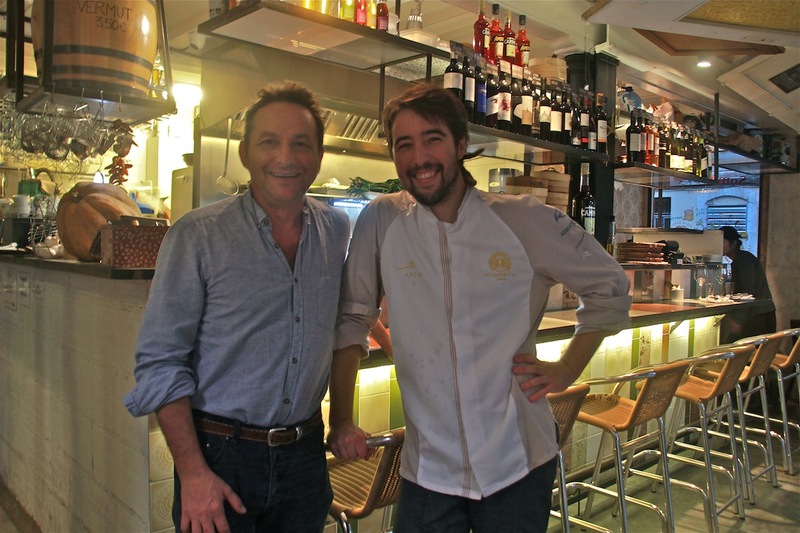 Andrés manages the restaurant and the next door bar with his co-owner, head chef Limón. In the countries around the Mediterranean it’s tradition that friends and family meet for meals. The best ingredients for a perfect meal, besides good company, are fresh, seasonal, and local food. The menu at Somorrostro reflects this. It changes every day depending on what is available. They grow their own organic vegetables and herbs on a plot of land about 30 kilometers outside of Barcelona. Flax & Kale introduced ‘flexitarian’ food in Barcelona. Flexitarian means that your meals contain 80% plant-based food and 20% from animals. For the animal component they mainly use oily fish because of its health benefits. 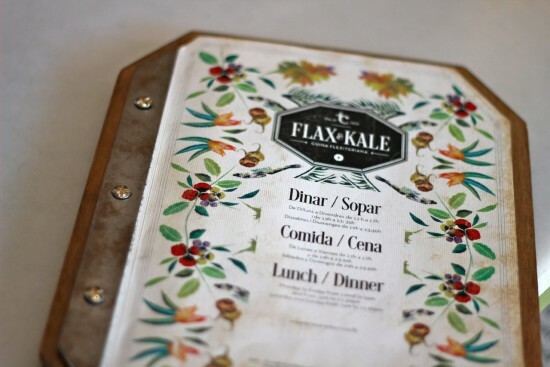 The Barcelona Tourisme representative responsible for sustainable tourism joined me for lunch at Flax & Kale. I had an excellent lunch partner to tell me everything about their program that brings together services like hotels, apartments rentals, hostels, restaurants, and eco-friendly means of transport. 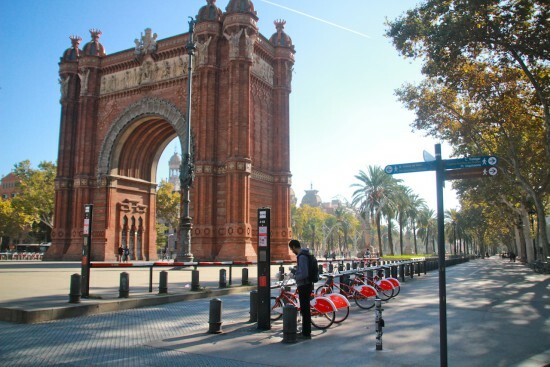 • To establish Barcelona’s position as a sustainable destination and to reinforce its image and prestige. 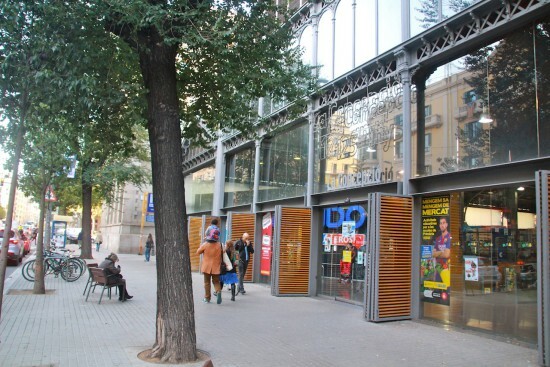 • To promote the city to a target group already aware of sustainability issues that wants to discover Barcelona. My favourite way of having lunch or dinner is to share food. 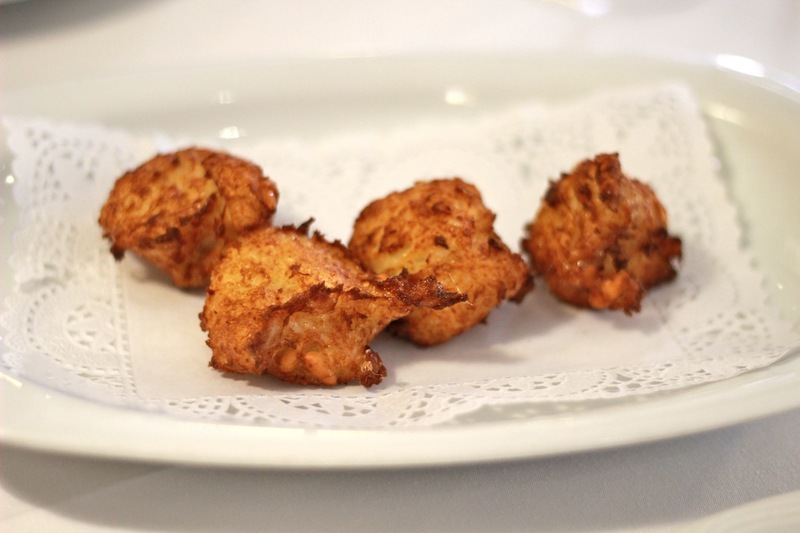 That way we can try even more dishes on the delicious menu. Not all food at Flax & Kale is organic. 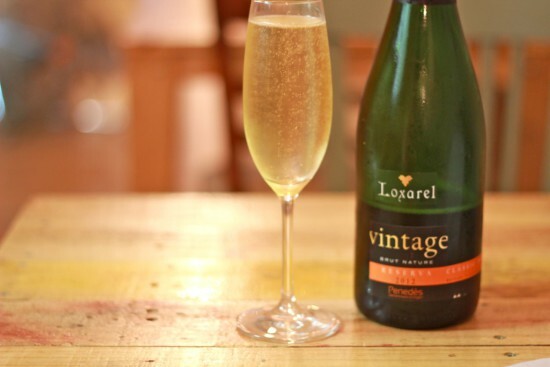 Actually only the kale, carrots, oranges, and some of the wines are organic at the moment. The way something is prepared is very important. No deep fried food or use of microwaves. The goal is to get people closer to tasty, healthy food. 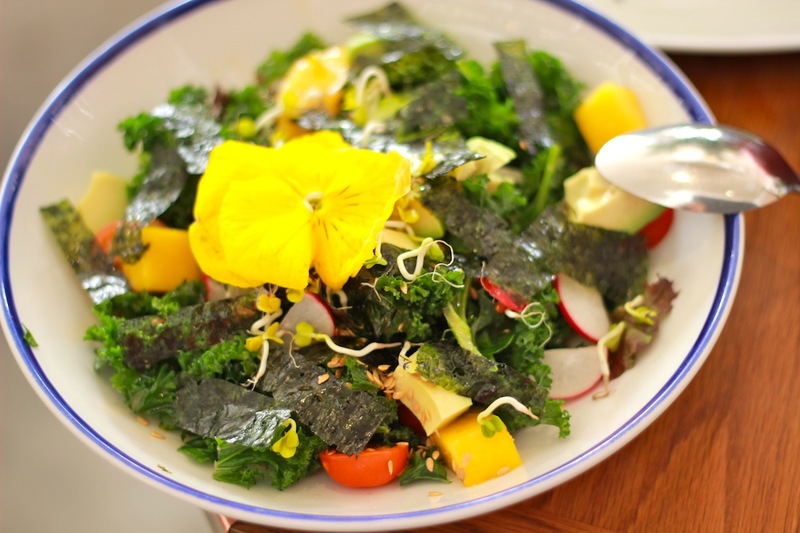 I think the philosophy of Flax & Kale is working because the restaurant has become a very popular foodie destination. 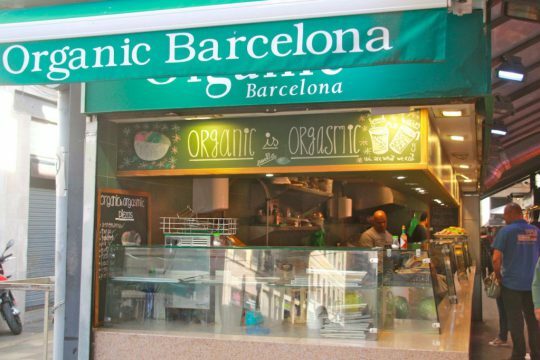 You must also visit Teresa’s Juicery, and the vegetarian restaurant Teresa Carles. The vegan vampire juice is a healthy must-try! Food markets are popping up everywhere nowadays. But in Barcelona it’s not a hype but an important part of the existing food culture. 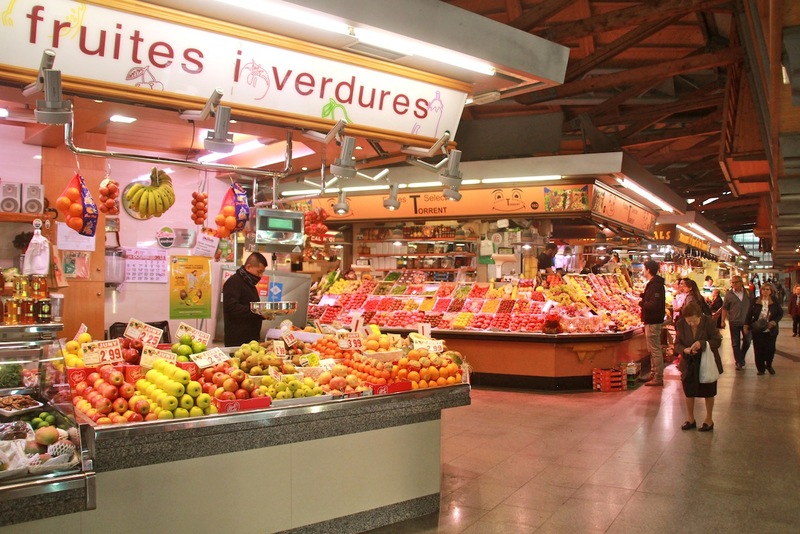 Every quarter has its own mercat (Catalan) or mercado (Spanish). That means there are 43 food markets in Barcelona! 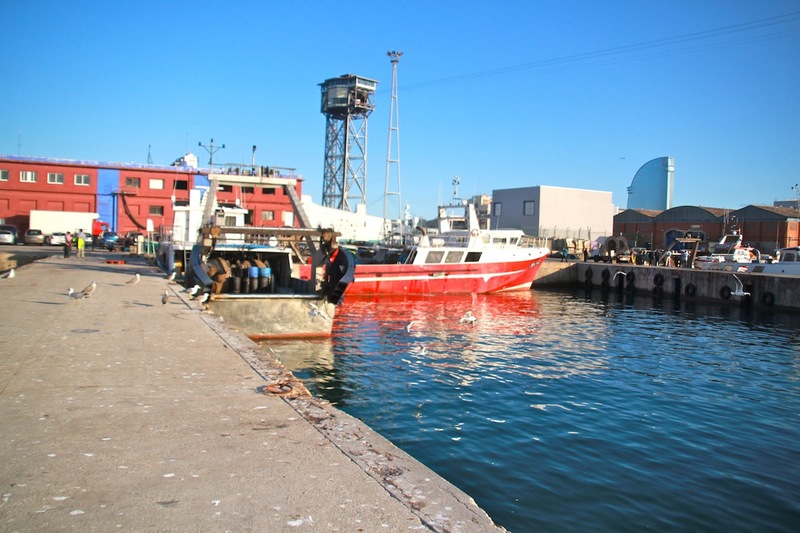 Every October ‘Mercat de Mercats’ takes place. A food event in Ciutat Vella for foodies where they can meet producers, chefs, restaurants, and wineries. I visited Mercat de la Boqueria, located near the famous Rambla. 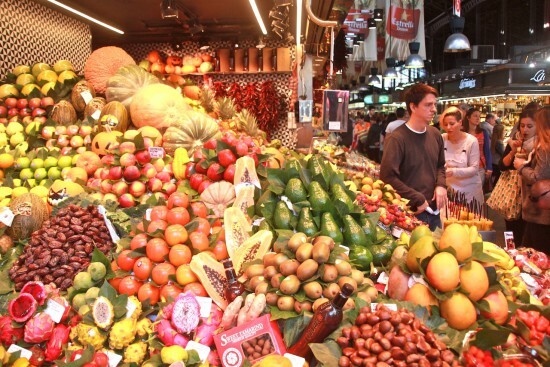 It’s the largest food market in Spain. 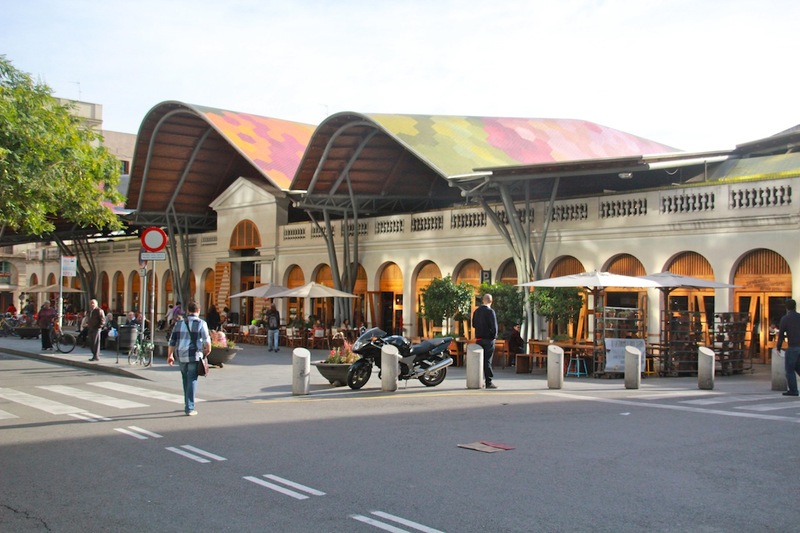 Less crowded and located in a beautiful piece of architecture is Mercat Santa Caterina in Ribera. Mercat de la Concepcio is close to Retrome, my hotel in Eixample. At the mercat I enjoyed a delicious lunch of tapas just before leaving Barcelona. * Rent a bike. You can find rental bike shops everywhere across the city. 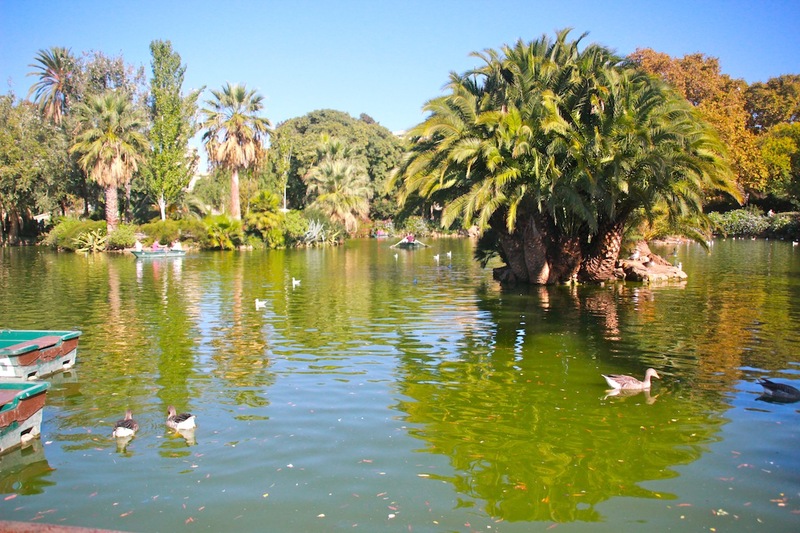 * Visit Park Ciutadella south of the Arc de Triomf. * Take the subway. Travelling by subway is cheap, sustainable, and easy. Buy 10 strips to travel alone or share them. 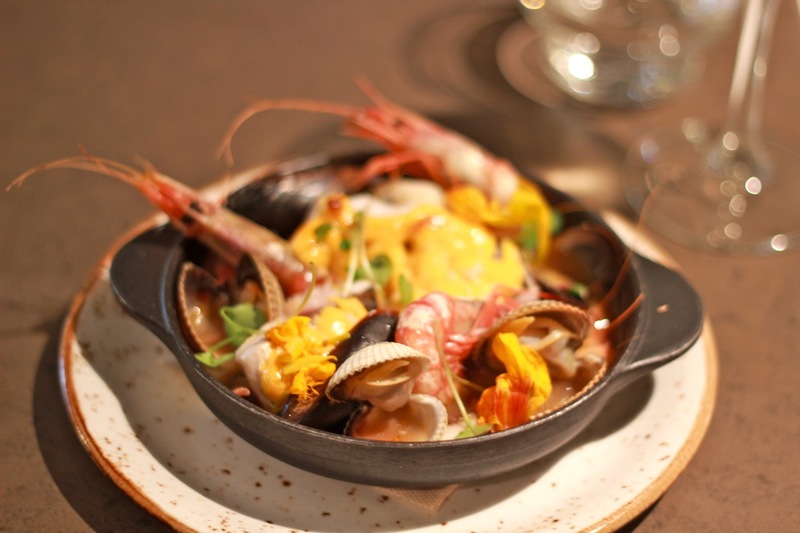 Looking for another food travel destination in Spain? 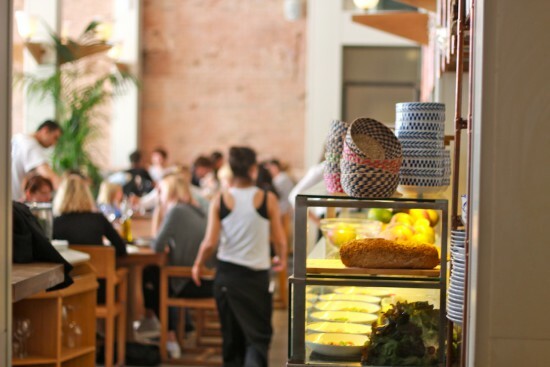 Check where to find delicious tips in Madrid and vegetarian restaurants in Valencia! And what do you think of the lovely islands Ibiza, Mallorca and Tenerife? Thnx voor deze tips. Helemaal verliefd op Barcelona en wat een ooooverheerlijk eten hebben ze daar!! !